Sam Gyimah was appointed the new joint Minister for Higher Education at the Department for Business, Energy and Industrial Strategy and the Department for Education in this week’s reshuffle. Times Higher Education asked the HE sector what his priorities should be – UA chief executive Maddalaine Ansell was featured in the article. 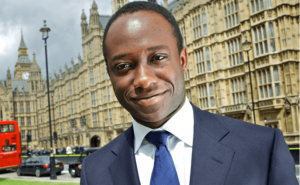 “Sam Gyimah takes on the role at an important juncture. His top priority is likely to be getting the best deal for higher education and research in the Brexit negotiations. 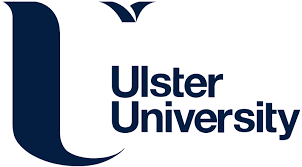 The government’s promised ‘major review’ into tertiary education also looms large – this must address the decline in mature and part time learners and ensure that the gains in HE participation in recent years are not undermined.